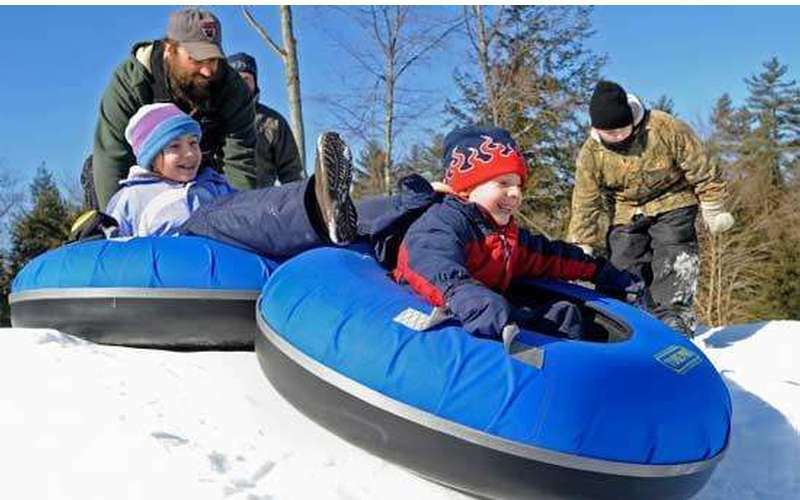 Tubby Tubes Company - Lazy River Tubing & Downhill Tubing! 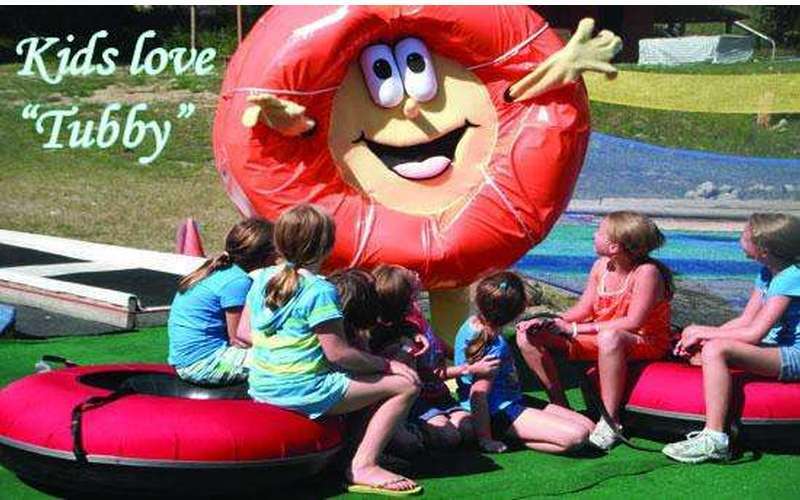 Tubby Tubes is the original and #1 lazy river tubing and downhill tubing company in the area. 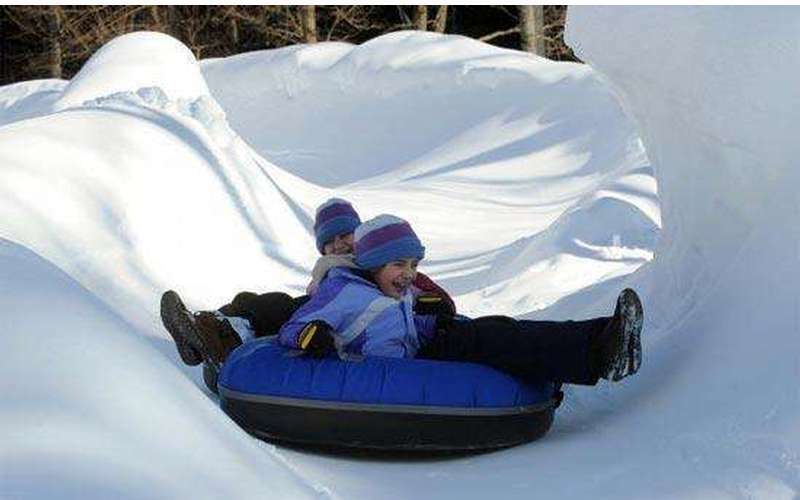 Kids and Adults love Tubby Tubes! Friendly, experienced guides and staff. Be a "Tubby Tuber"! Only 5 minutes from Lake George. 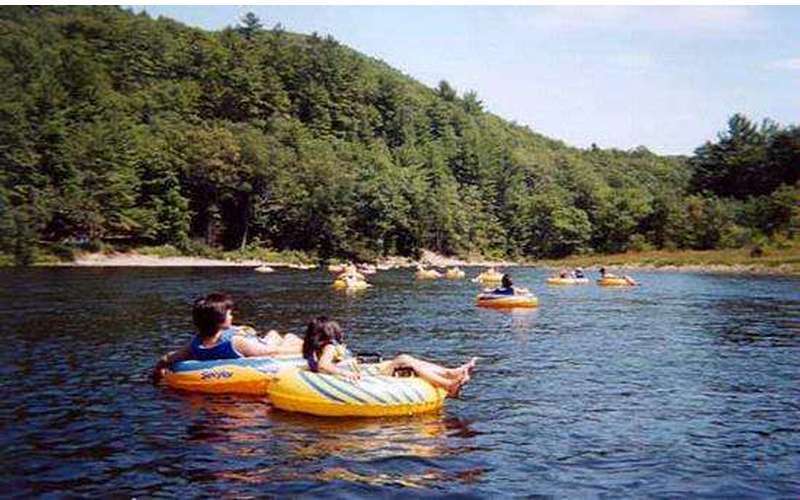 • First in the NY to offer Guided Lazy River Tubing. • Professional, friendly, certified river guides. • Gentle waves with an average depth of 2-3 feet. • Clean, sandy, pebble laced river bottom. • Relaxing float for the whole family. Great for all ages. 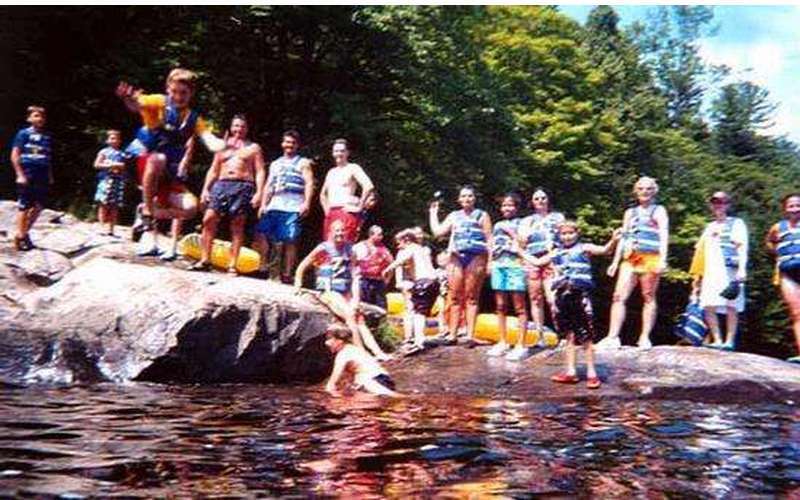 • Located only 5 minutes from Lake George village. • Check our Web site for up-to-date current schedule. Ride the tube lift to the top! Great for ages 2 and up. 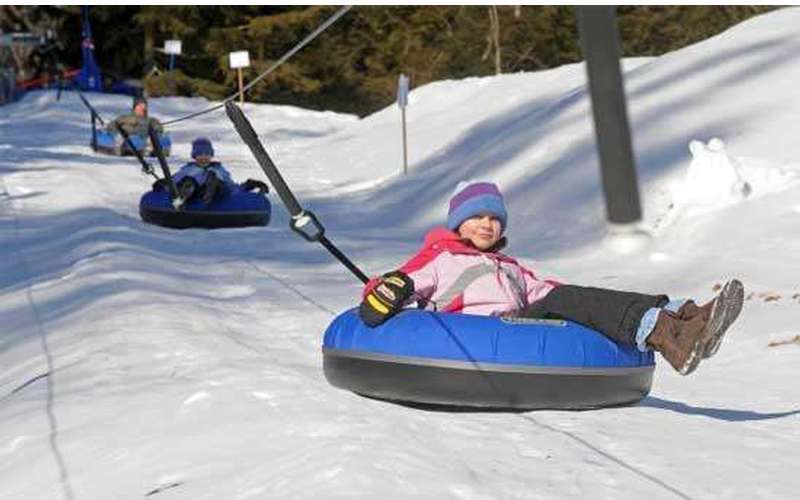 Treat your kids to a week of fun in Lake George! This area is the ideal vacation spot nestled in the southern Adirondacks. With a wealth of great hotels and restaurants you'll find the perfect place to stay and dine, and with so many local attractions and daytrip options, you and your children will never lack for amusement!